The Maternal and Child Health Service plays a critical role in promoting healthy outcomes for children, including oral health. The information below provides an overview of some of the programs and resources available to maternal and child health nurses to support their work in promoting good oral health in early childhood. A resource to assist Maternal and Child Health Nurses in their health promotion, prevention, early detection and intervention role. Lift the lip – a quick technique to check the health of children’s teeth. It is part of the Commonwealth Healthy Kids Check, and is included in the RACGP Guidelines for Clinical Preventative Activities in GP Practice as part of the general physical examination of children. 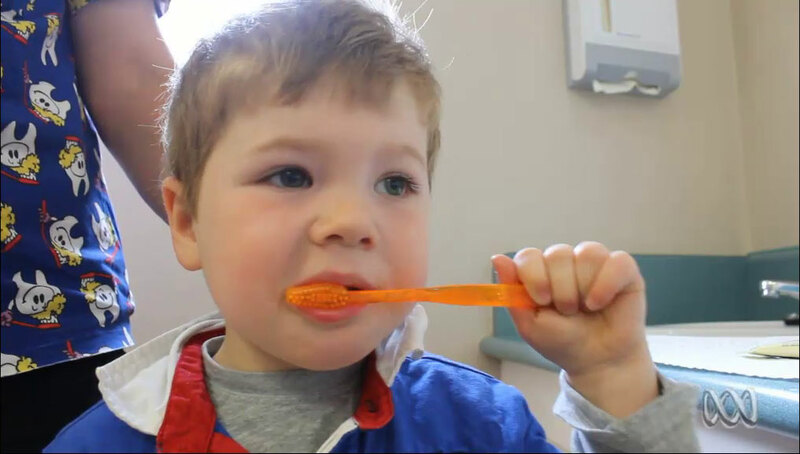 ABC Radio Melbourne video on how to clean a toddlers teeth. A guide to the 2018-2019 “Baby teeth need cleaning too!” initiative to support MCH nurses in their encouragement of families to promote early tooth brushing for their children.. 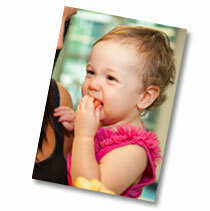 Supports delivery of the oral health components of the Key Ages and Stages framework.